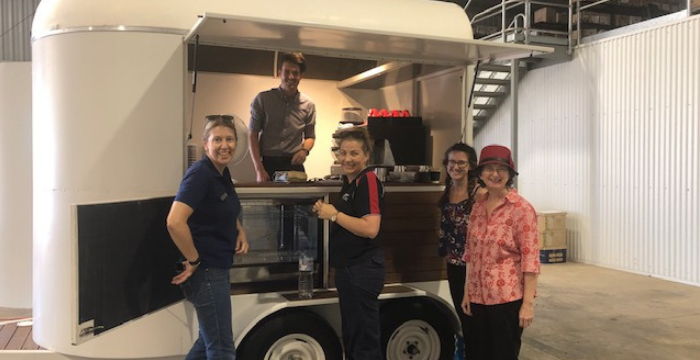 REDI.E has delivered Hospitality training to students from the Royal Flying Doctor Service (RFDS) in Dubbo and Bourke, who will be operating a mobile coffee cart in regional and rural New South Wales. 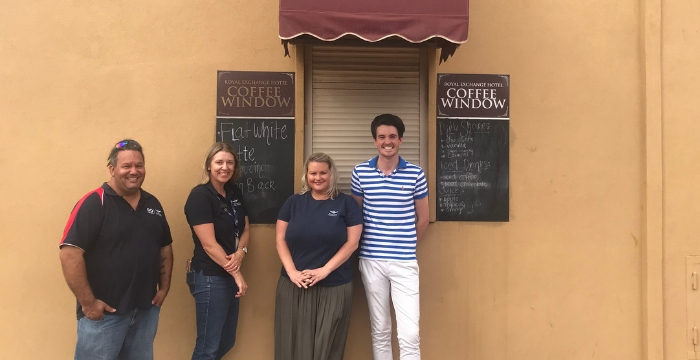 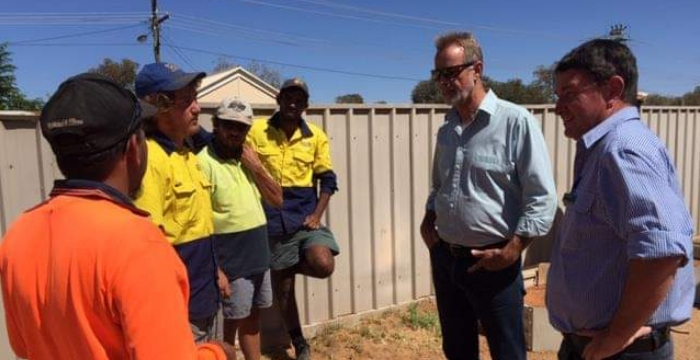 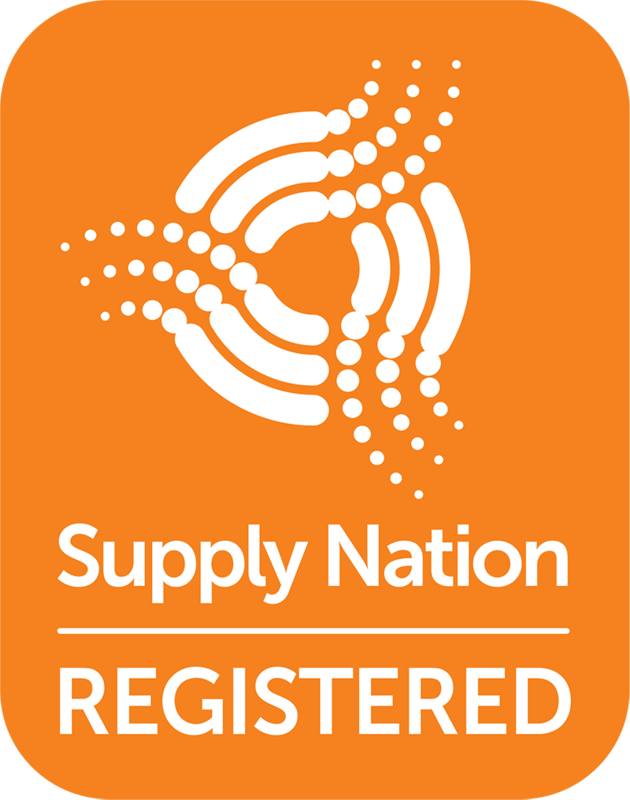 REDI.E has delivered training in Hospitality for students from the Royal Flying Doctor Service, who will operate a mobile coffee cart in rural areas. 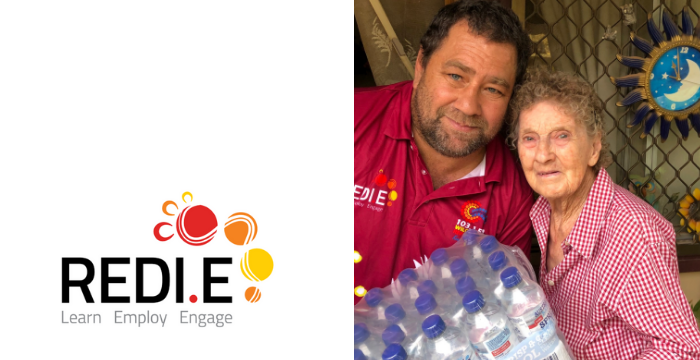 REDI.E has been working with community groups in the region to provide water for communities suffering from drought.